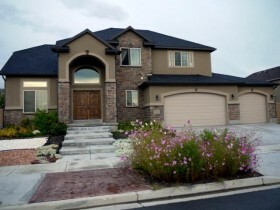 Orem Utah Short Sale Homes for Sale; Search Orem Utah Short Sale Homes. Our search offers the best online, live search engine in Utah County. The search has listings of all Orem Homes, condos, and townhomes for sale. When you Orem to our Buyer's Club you will receive daily emails of every new listing and price change within your search criteria. You will have free unlimited access to every home listed for sale in Utah County. Buyers love that our search points out which Homes are Bank Foreclosures in Orem and which ones are Short Sales in Orem. You will be able to find the Fannie Mae and Freddie Mac Bank Foreclosures and HUD Homes on the first day they come for sale. Be the first to know when a great deal has arrived. Feel free to visit our site as often as you wish. Team Teasdale Realty would love the opportunity to help you find your next home. 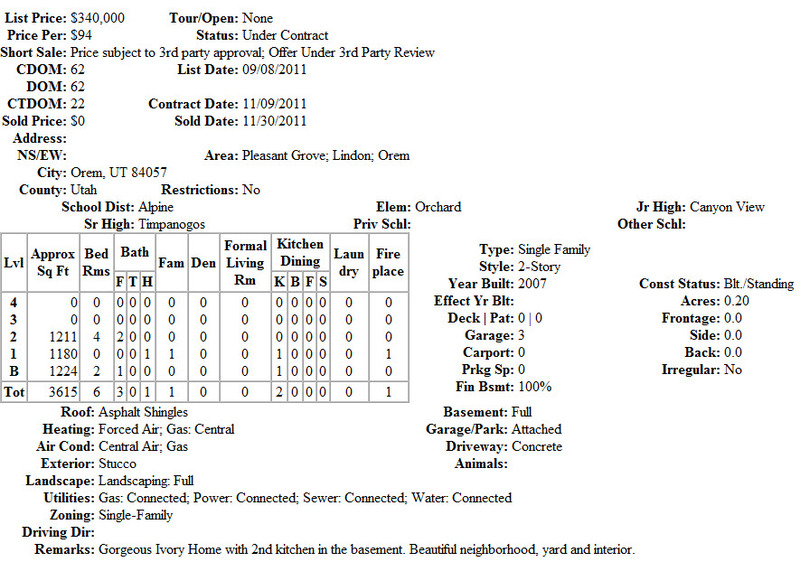 We realize you have a gazillion Realtors to choose from in Orem, UT. Paul Teasdale is a Orem Utah Realtor. We want to earn your trust and work for you in helping you find your dream home. Our goal is simple: We want you to be happy. One way we make our clients happy is by helping them locate the true and buyable bargains. The Utah County Real Estate housing market has become increasingly confusing to many Orem buyers. If you are looking to buy a Orem Utah Short Sale in Orem Utah hire a local Orem Utah Realtor. We will help you catch the Orem Utah short sales as they evolve into bank foreclosures on the first day; this is our specialty. We are focused on getting you an unbelievable bargain on your next home. We boldly negotiate excellent prices and terms for our clients. Paul has been selling homes in Orem Utah since 1995. Put Paul’s experience in your corner in finding bargains, negotiating, and receiving the highest level of customer service in the industry. We truly care about your real estate needs, and we listen to our clients. You have my commitment to provide you with outstanding service.